Father John Misty is an island upon himself. In his latest effort, he’s moved away from the politicism of his earlier work, to a more universal flow: The h.opelessness of one’s heart. 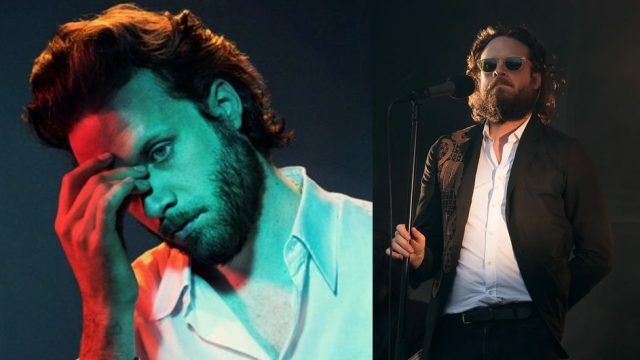 Lachlan R Dale caught Father John Misty’s performance at the Opera House and found the overt theatrics on display did not quite match the vulnerability of the album.